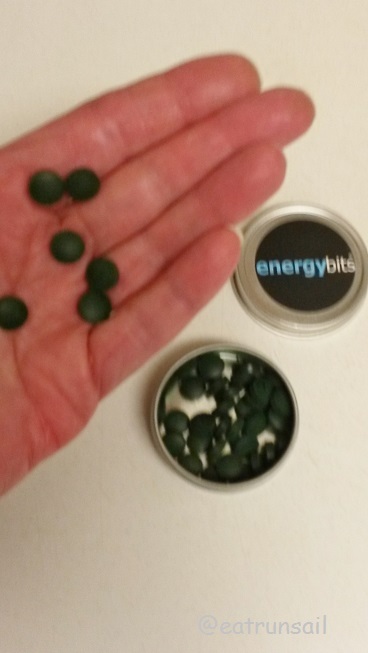 I first became a fan of ENERGYBITS when I won a giveaway and received a sample as my prize... I thought they were odd little tablets... made of spirulina algae. I chewed them. Yup. Yuk! But I started eating them on a fairly regular basis, and eventually I bought a couple of bags and registered as a program ambassador, mostly so I could purchase them for myself at a discount. Now I know to just swallow them whole with water. And I do. I take them when I need a little boost or when I need some nourishment when actually eating something is not an option. Fast forward a few years later and I wonder now if there is anyone left who has not heard of ENERGYBITS or RECOVERYBITS and all of the health benefits of both spirulina and chorella algaes? ENERGYBITS provide runners with energy and focus. Both are 100% organic algae - the most nutrient-dense, plant-based, eco-friendly protein in the world and contain no chemicals, caffeine or sugar. I could go on and on... but it is really not my intention to try to educate you here. Instead, I want to offer you a chance to try them out for yourself. 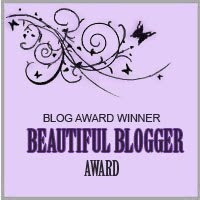 If you are interested, use the Rafflecopter form below to enter the giveaway. The company will ship your prize directly to you... some samples of both ENERGYBITS and RECOVERYBITS along with some fun swag. You must have a U.S. address for shipping purposes and there is one mandatory entry - You must leave a comment about how you would use BITS... and fill out the form... all other entries are optional. 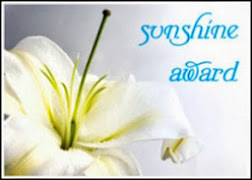 I will contact the winner as well as announce the name on this post after the giveaway is over. UPDATE... the giveaway has ended and the winner has been notified and verified. 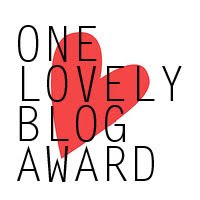 Thanks for your entries! If you want more information about the health benefits of the various kinds of BITS, click on this holiday promo picture. You will be taken to the ENERGYBITS website.... and also given an opportunity to get in on this special holiday pricing if you want to purchase some for yourself or for gifts. Buy 4 bags and get 1 bag free with the code JOY. I used to use Energybits but haven't in a while. May need to try them again! I would use them as a quick energy boost when needed! Never heard of these but I am so looking forward to trying them! Sounds super nutritious and something that I wouldn't mind taking on a regular basis. I mostly strength train and I'm sure I could use this to recover from muscle fatigue while I train. Thanks for your insight! I have seen them around for years but have never tried them. For some reason they don't look appetizing to me. Glad you like them! 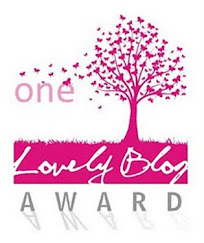 Great giveaway! I'm a big spirulina fan. I've tried them before but just couldn't handle the taste. Glad they bring you a boost of energy. I've tried these before and they are ok. Even swallowing with water, I can't get past the flavor and aftertaste. 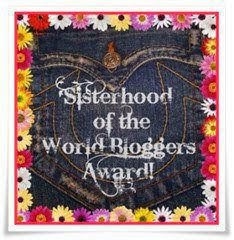 I did get a bit of a boost from them, though. Hah! This reminds me that my dog got into my energy bits, and I never replaced them. I did like the ones I tried. 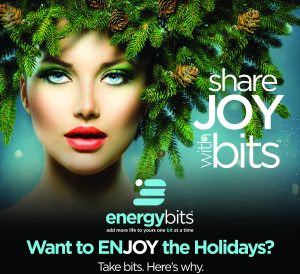 I've heard so many good things about Energy Bits! I wonder if Coco's dog was energized from them? I have a sample but have been to scared to try them ! I'm not sure i can get past the taste! 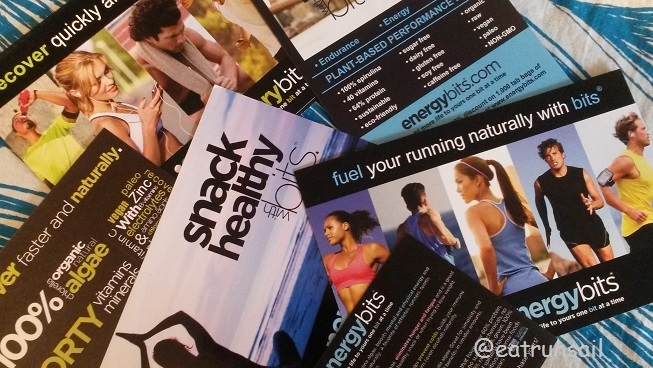 I love energy bits, I would use them as fuel to run or to recover from a run...great giveaway! I love energry bits and the great little boost. 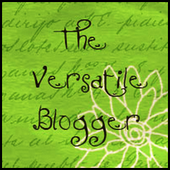 I have used spirulina for a long time! 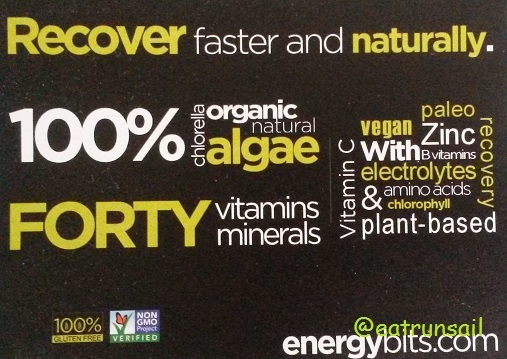 I'd love to give Energybits a try as I start training for my first marathon. Oh goodness you chewed them?!? I do love me some SPirulina! 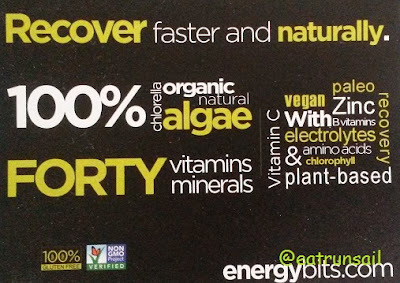 I tried energybits once a few years ago but am curious to give them a try again. Might have to see how they work with me for half marathon training and if it helps my energy levels!